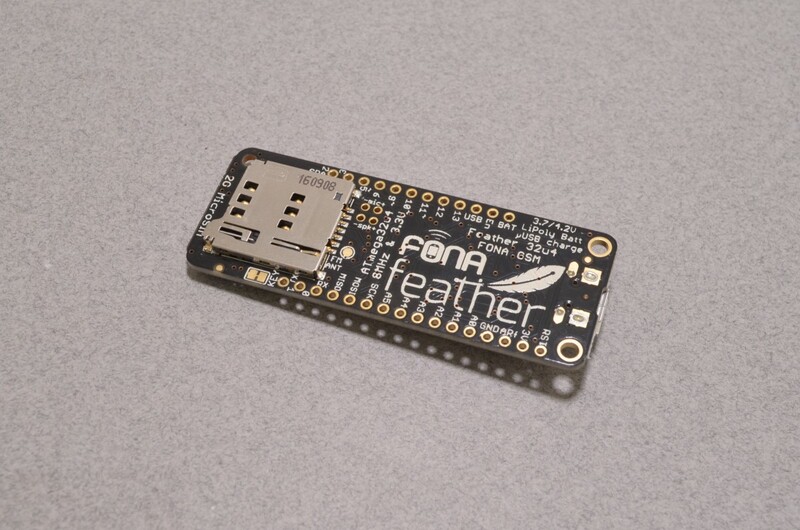 The Adafruit Feather FONA is an all in one Arduino compatible board with a built in cellular phone module. 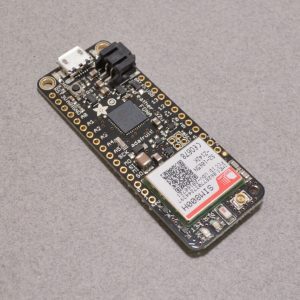 Your mobile project is no longer bound to the availability of WiFi! Simply add a 2G Mini SIM Card (We find Rogers works great in Canada) and a small external antenna. 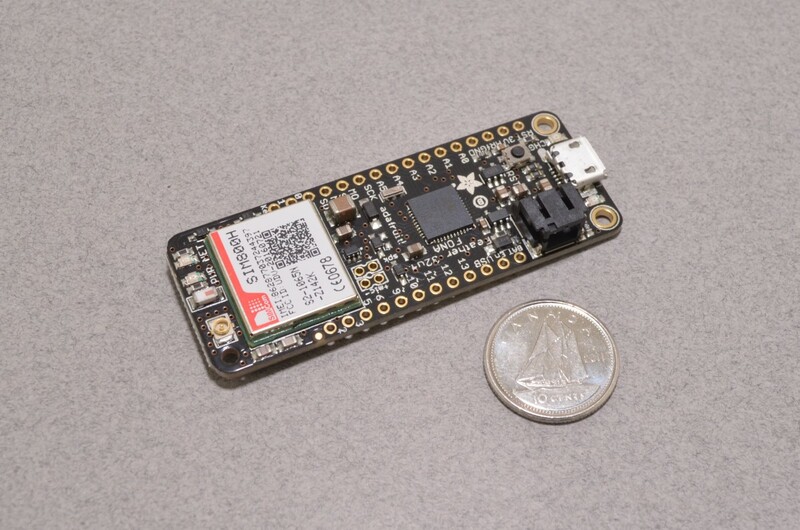 You now have a connected device that can operate anywhere there is GSM service! 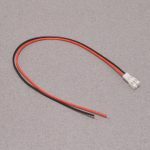 The Feather FONA can make / receive phone calls, send / receive SMS messages, send / receive GPRS data, scan and receive FM radio, and even pair with Bluetooth devices. 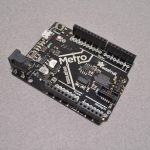 The board is based on the ATMega32u4 clocked at 8HMz with 3.3V logic and the Adafruit FONA800 module. 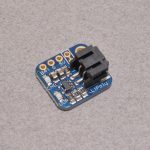 Since this type of board is most likely not going to live on your desk, the Feather FONA also has a JST connector for any of our 3.7V Lithium Polymer batteries and built in charging via USB! They have really thought of everything on this board. 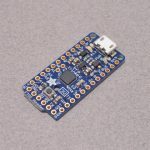 Please Note: Due to high current spikes during normal operation a 500mAh or greater Lithium Polymer battery is required for use with the Adafruit Feather FONA. SKU: MCR-015. 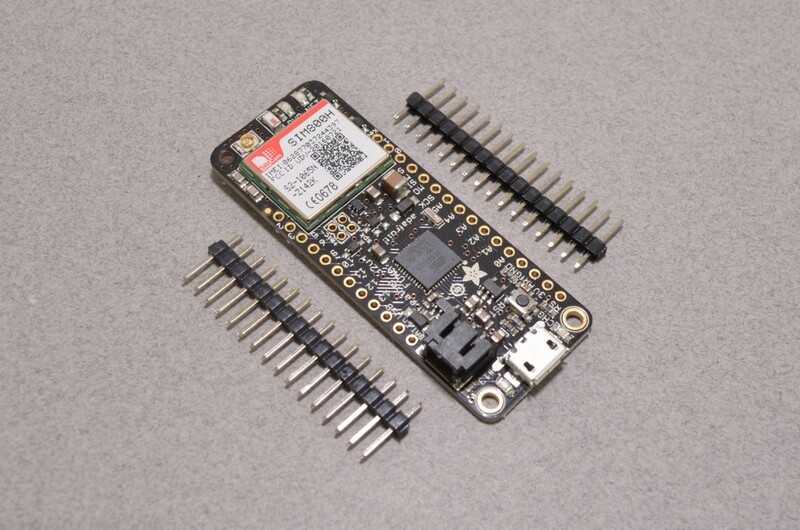 Categories: Adafruit, IoT - Internet of Things, Cellular / GSM. 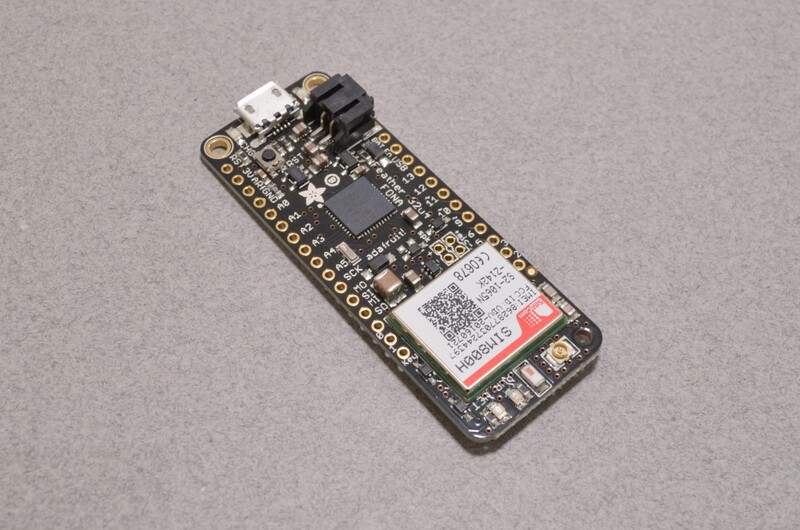 Tags: Adafruit, Arduino, Cellular, Feather, FONA, GSM, IOT, Light Packet.